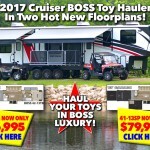 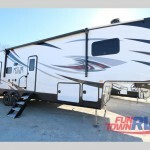 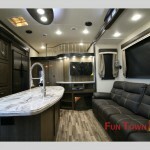 Two Hot New Cruiser Boss Toy Hauler Fifth Wheels! 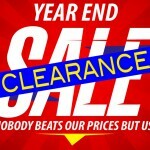 Save Thousands at our Year End Clearance Sale! 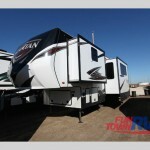 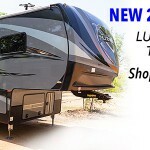 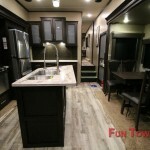 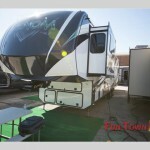 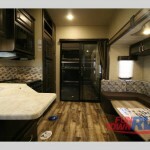 Look at the Amazing Liquidation Prices on the Evergreen Tesla Fifth Wheel Toy Haulers!